Considered one of the premier bluegrass fiddlers of his generation, Mike picked up a fiddle at age four, and his talent was recognized early. In 1993 he was chosen to be part of the Bluegrass Youth All Stars at the IBMA's award show. Later that year Mike made his Grand Ole Opry debut as a guest of Alison Krauss. His list of guest appearances over the eyars is a who's who of bluegrass legends including Bill Monroe, Jim and Jesse, Ralph Stanely, Mac Wiseman, Doc Watson, Larry Sparks, Doyle Lawson, and J.D. Crowe. At the 2001 IBMA awards, Mike took his first Fiddle Player of the Year award, and shared the title of Entertainter of the Year with Rhonda Vincent and the Rage. 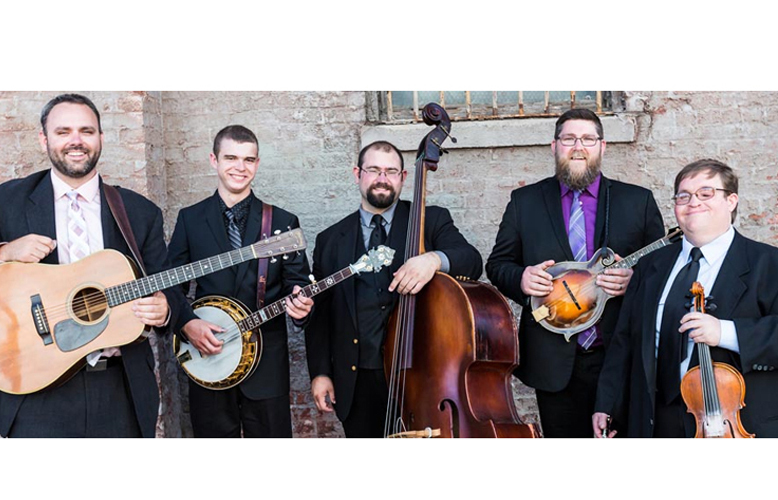 Together with his band Flamekeeper, Cleveland delivers some of the most powerful, exciting and authentic bluegrass around.